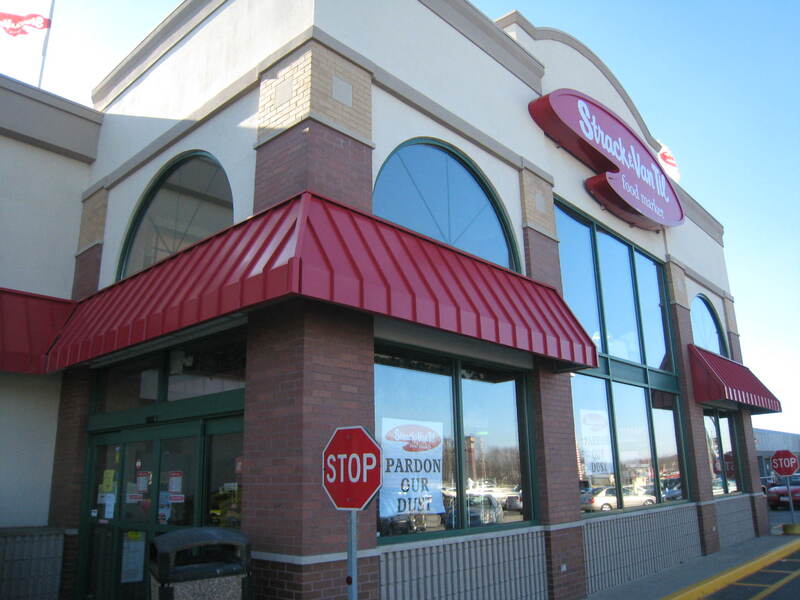 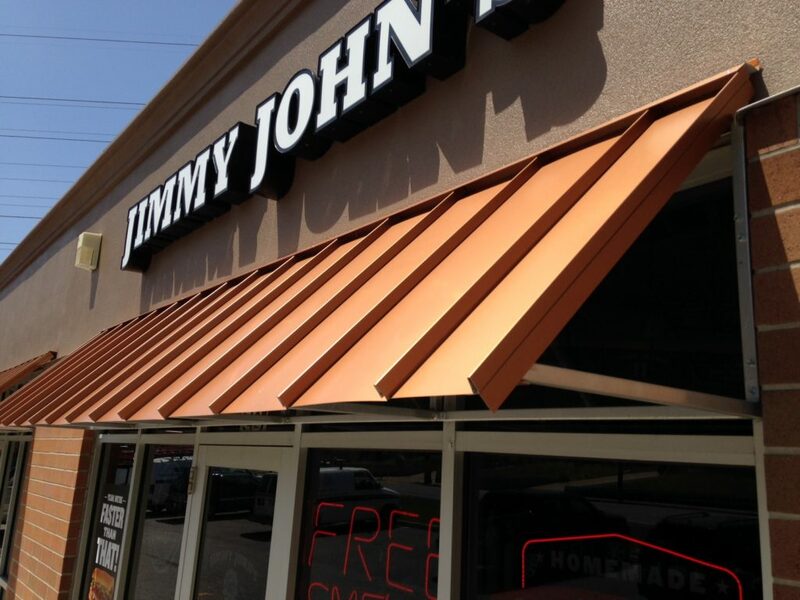 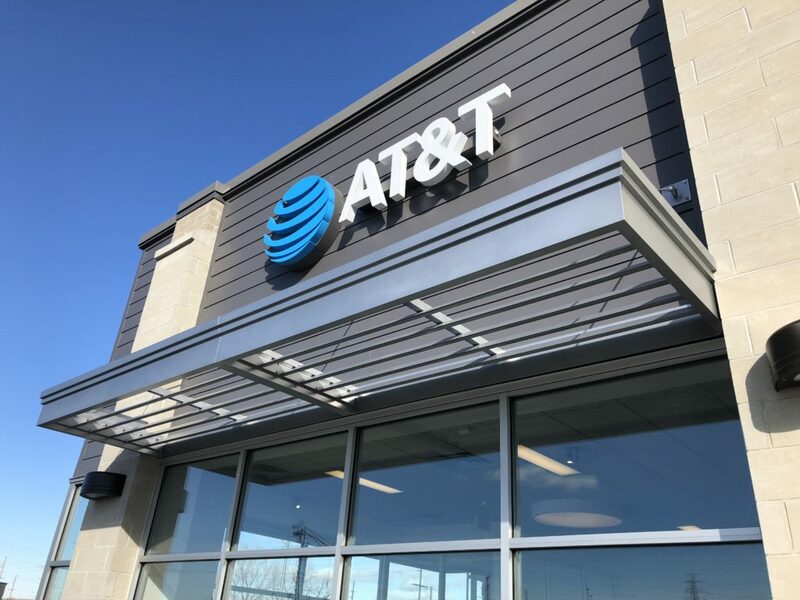 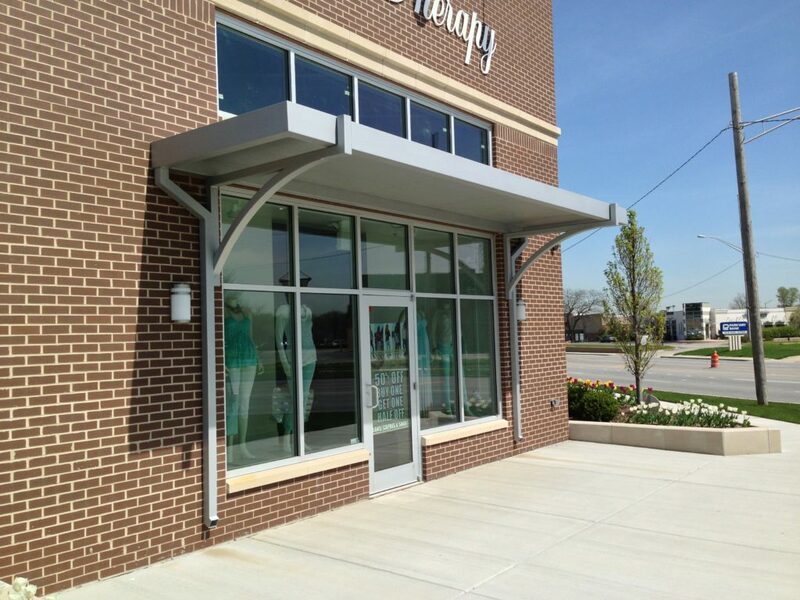 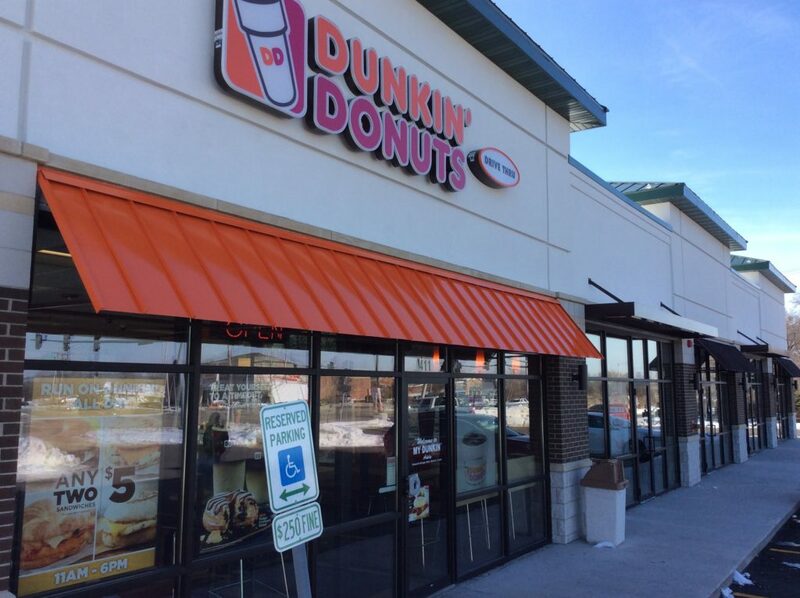 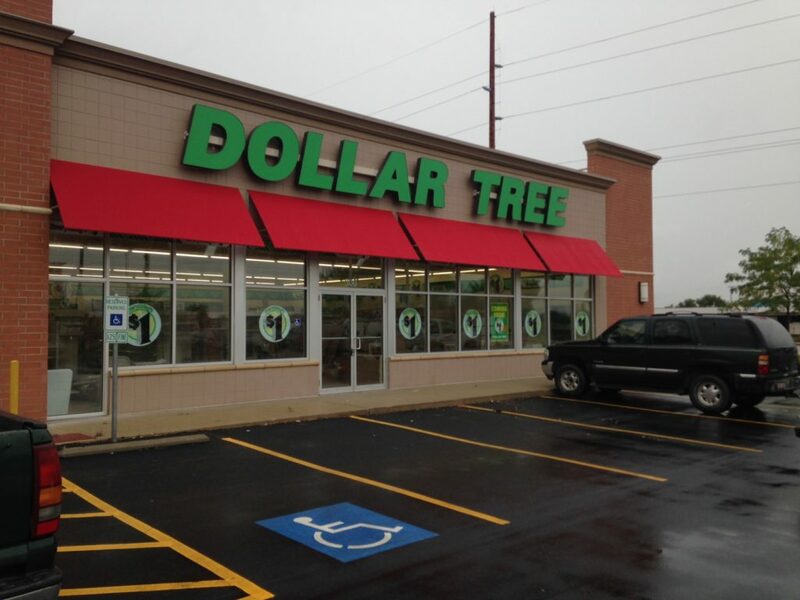 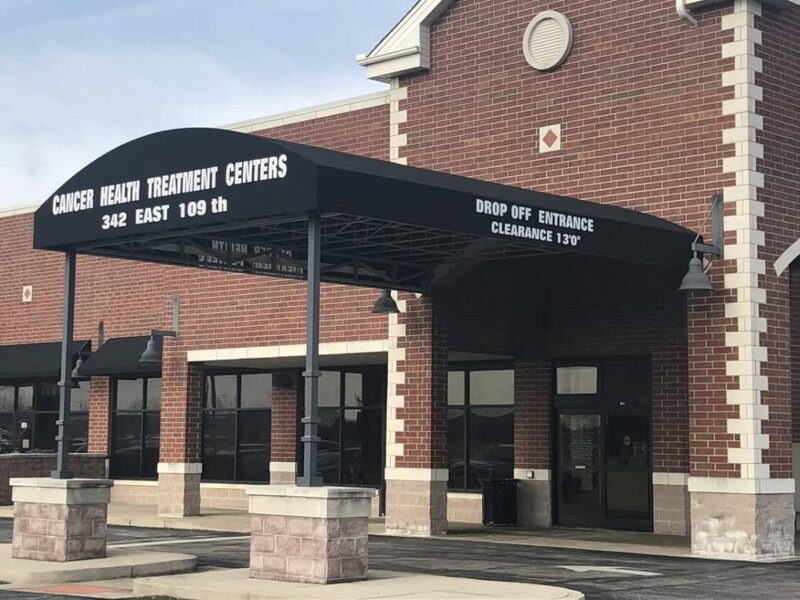 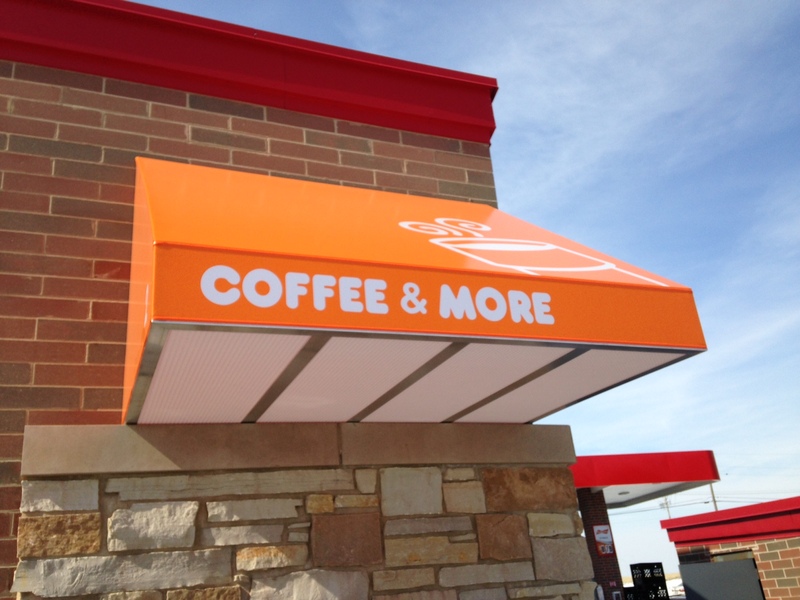 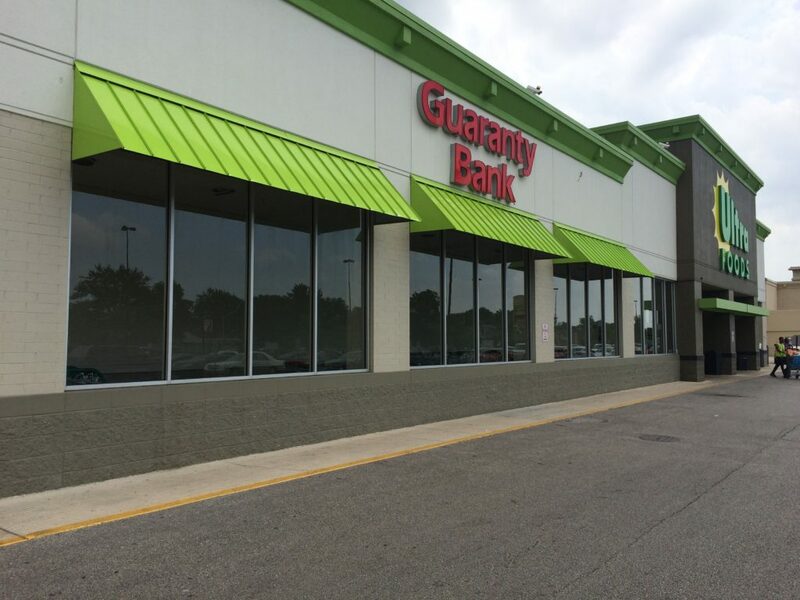 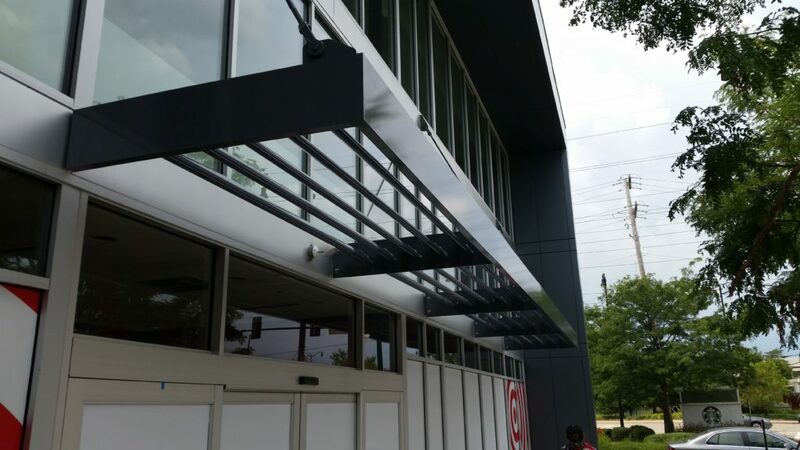 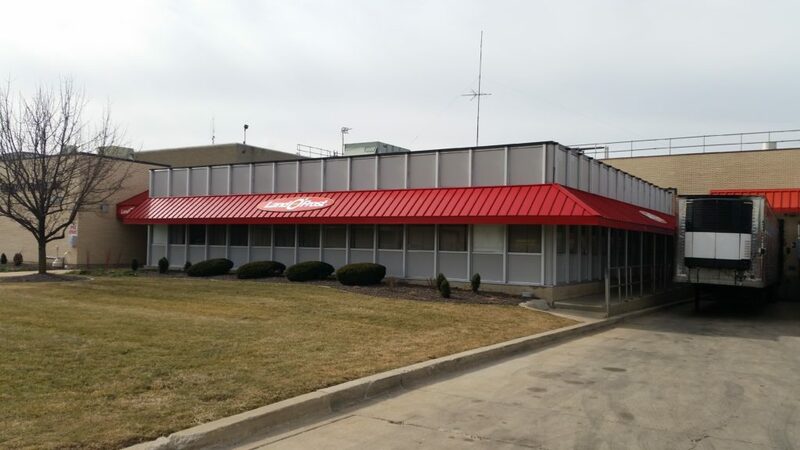 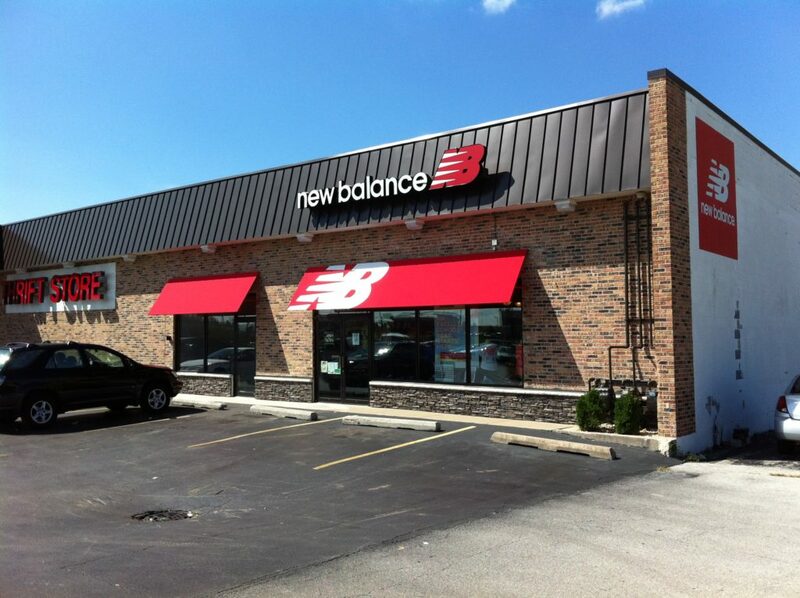 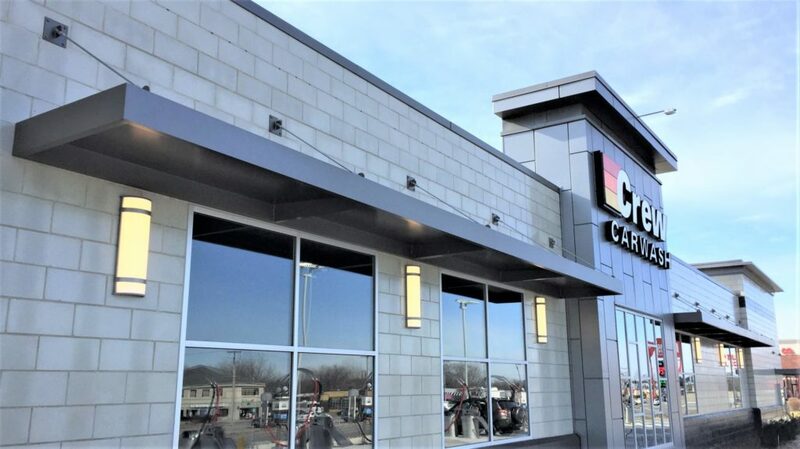 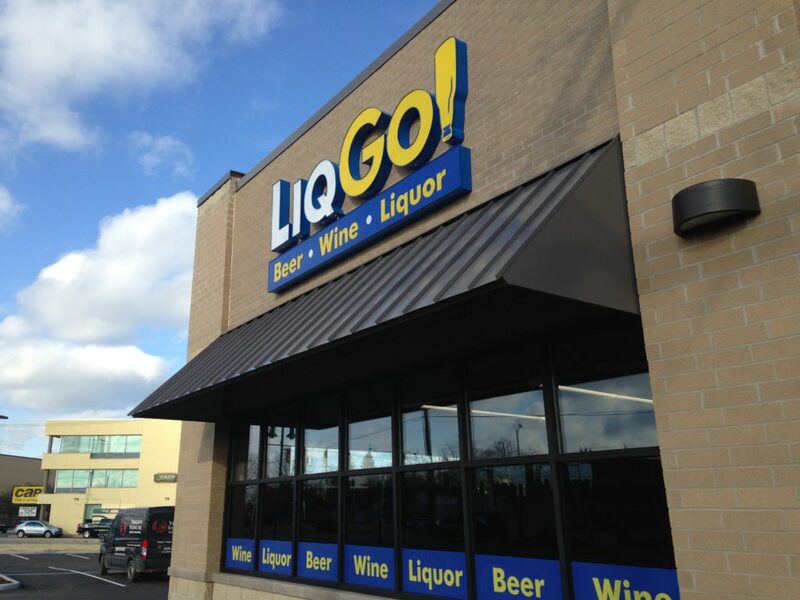 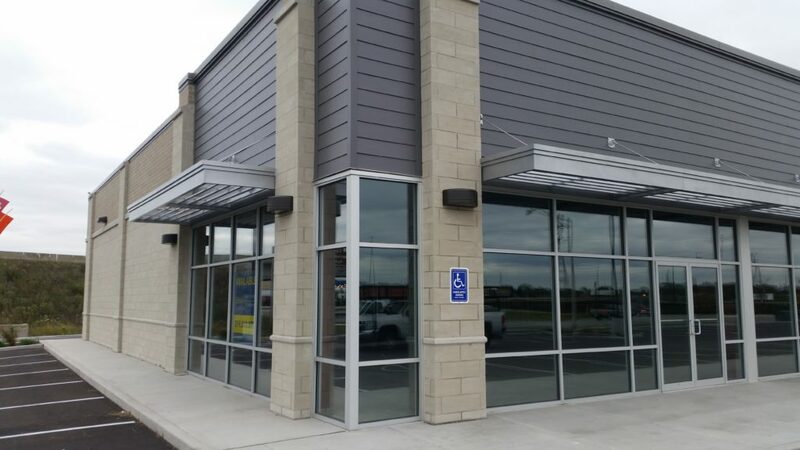 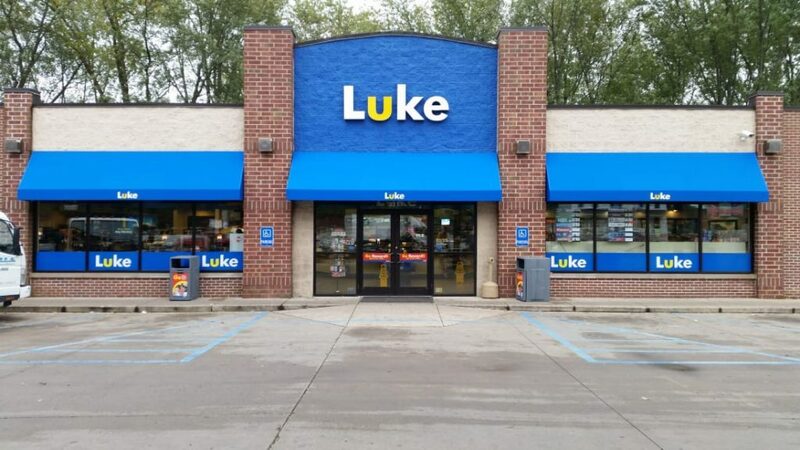 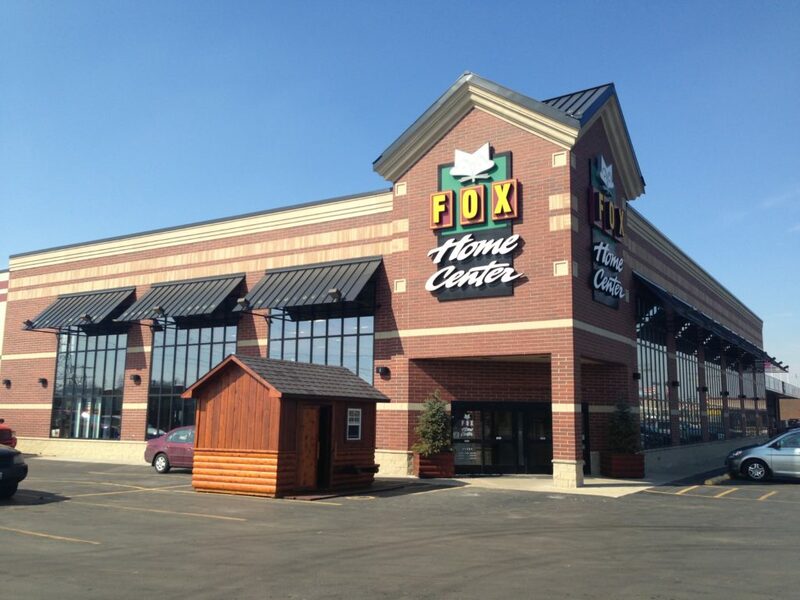 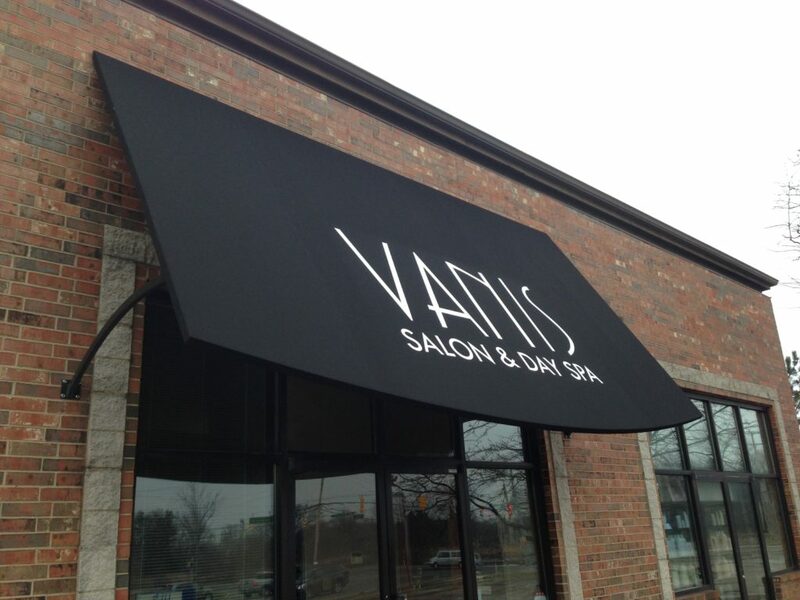 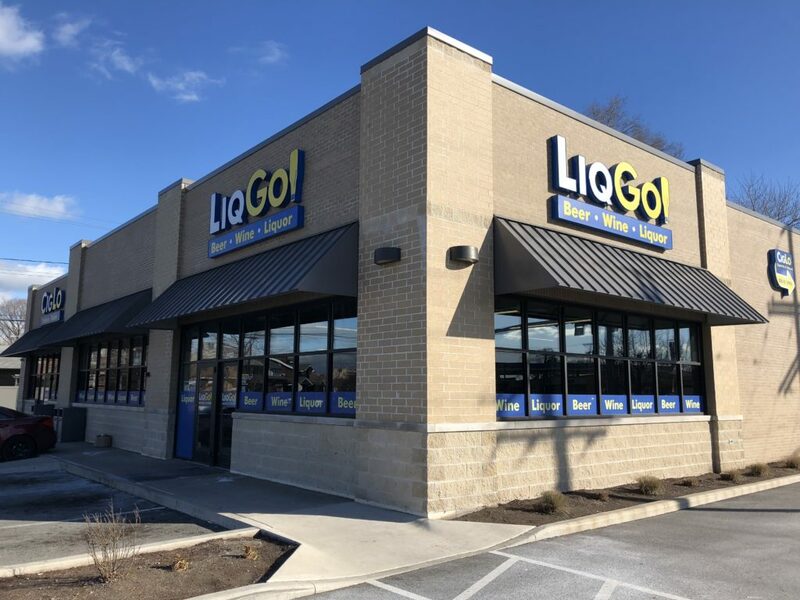 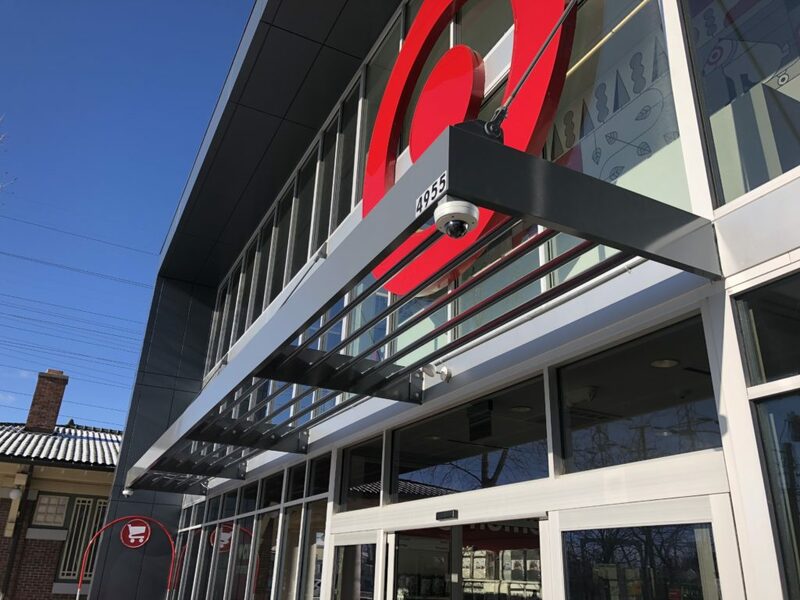 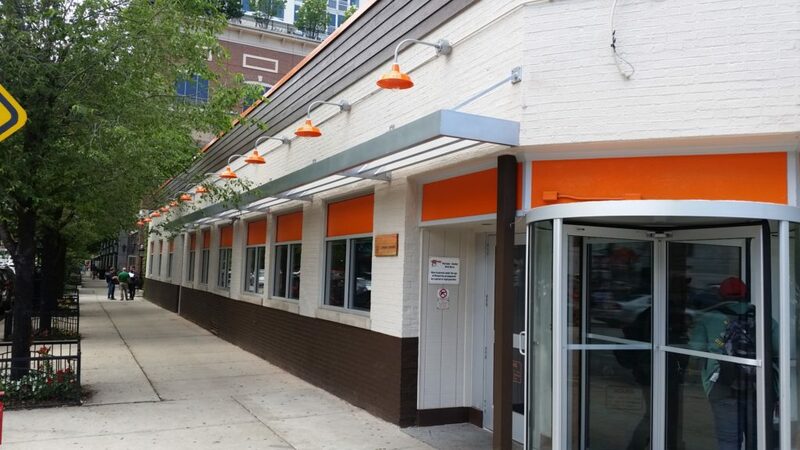 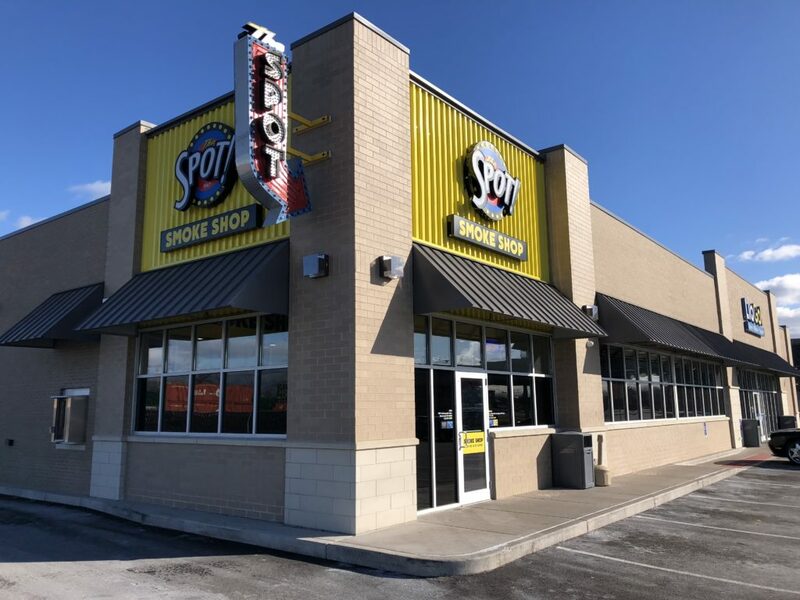 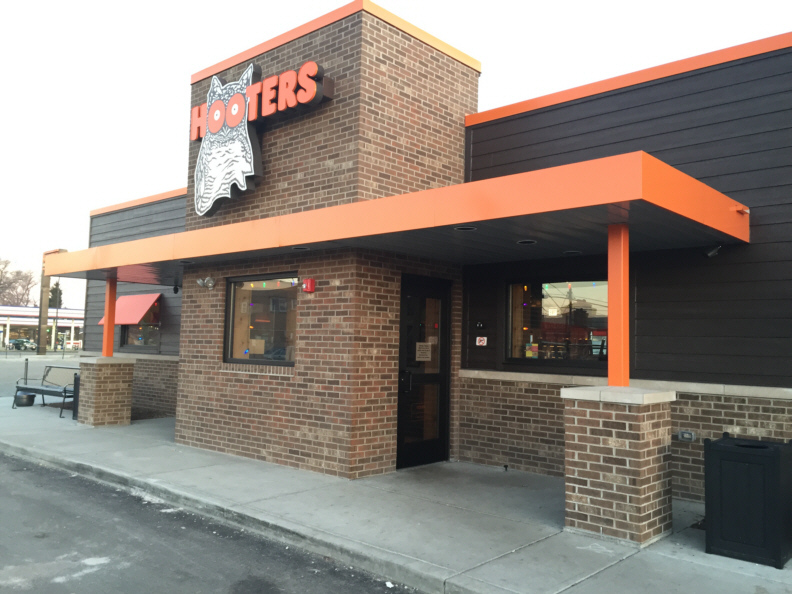 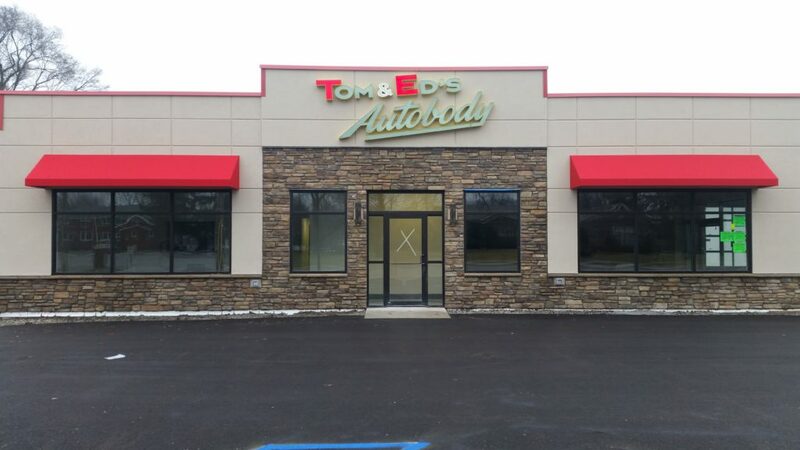 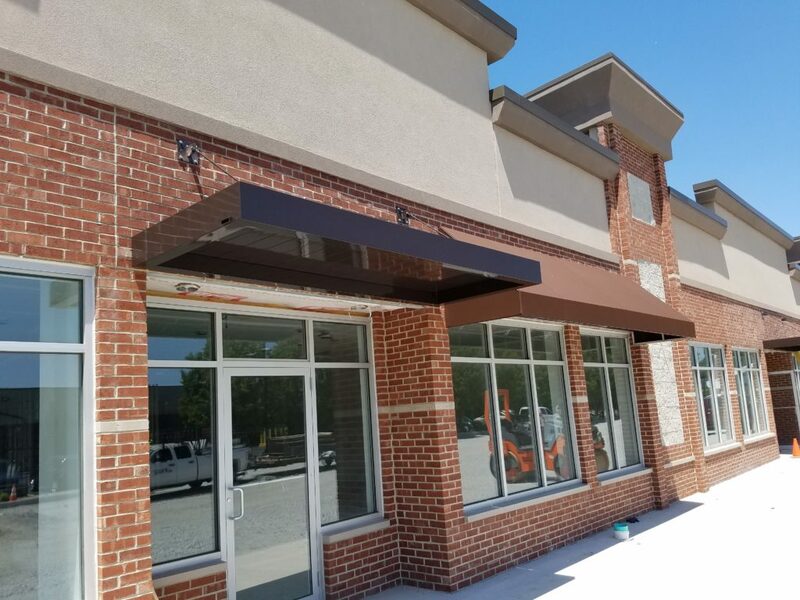 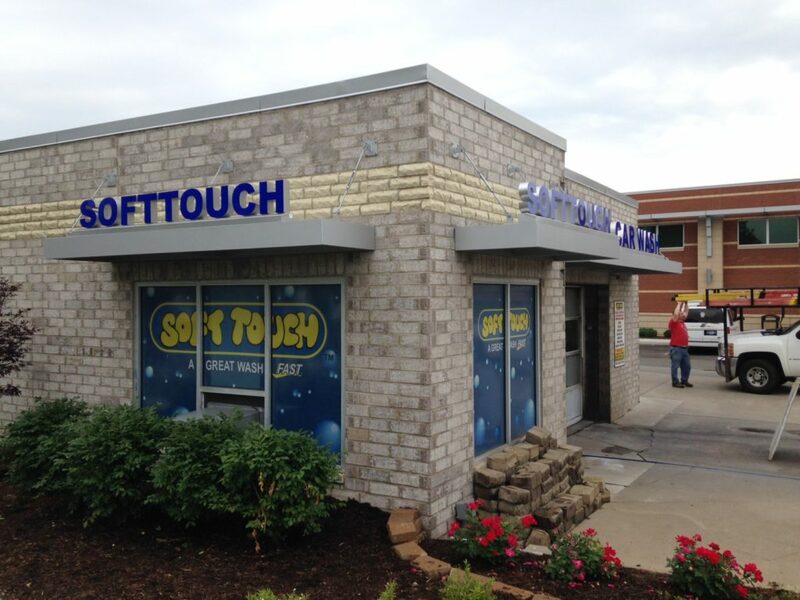 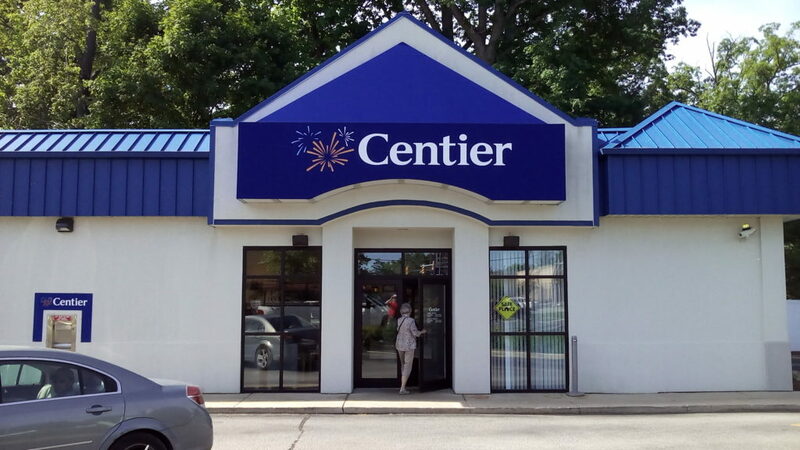 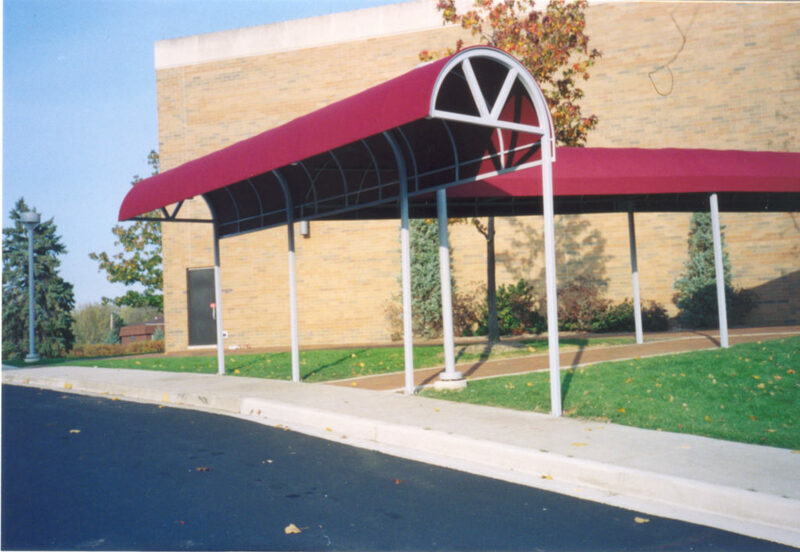 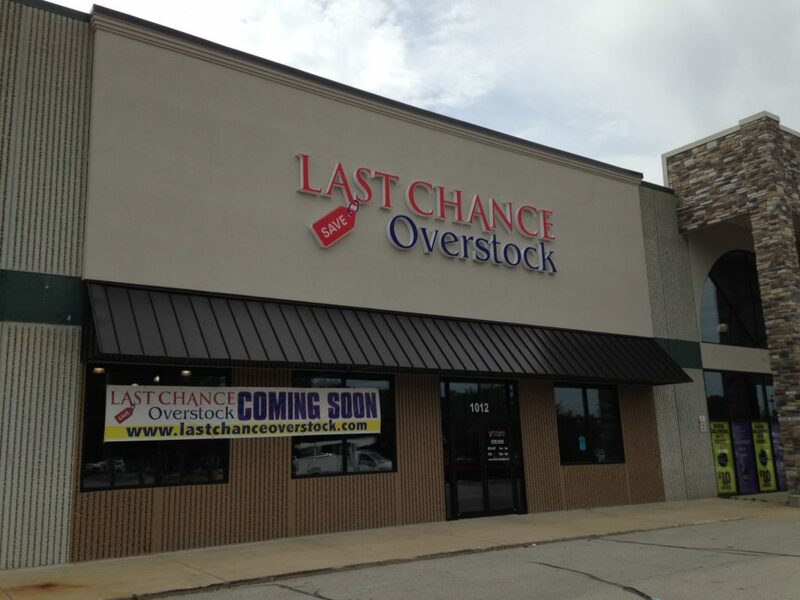 Our canvas awnings and canopies will amplify the visual appeal of your business or storefront as well as provide shade and shelter for your customers and employees. 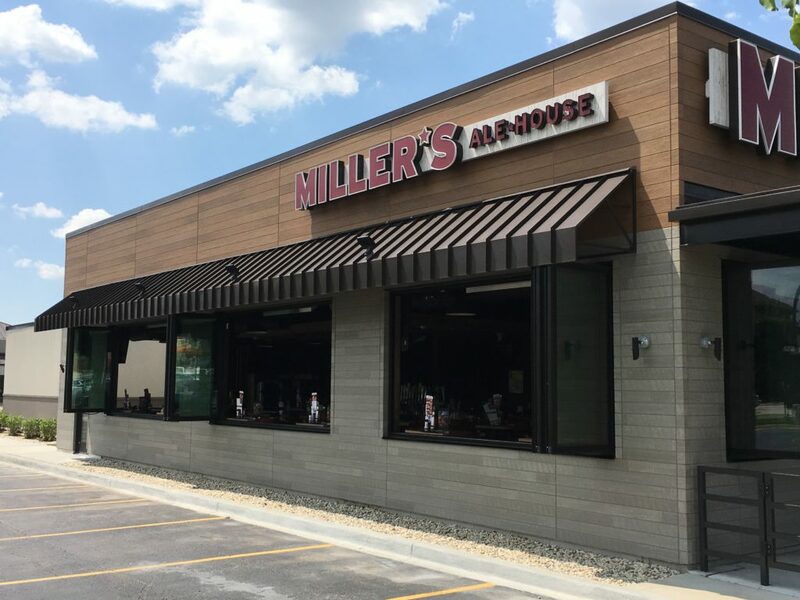 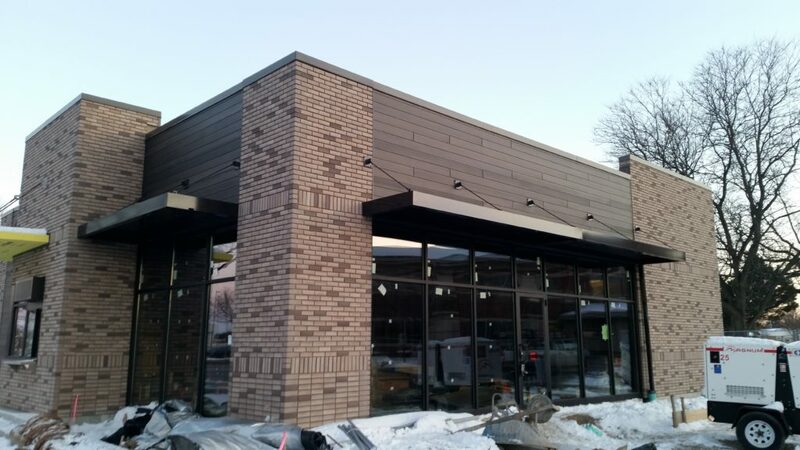 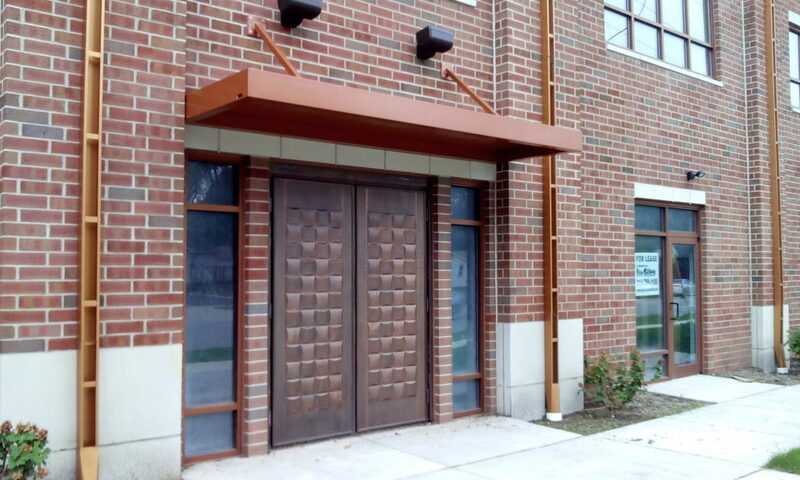 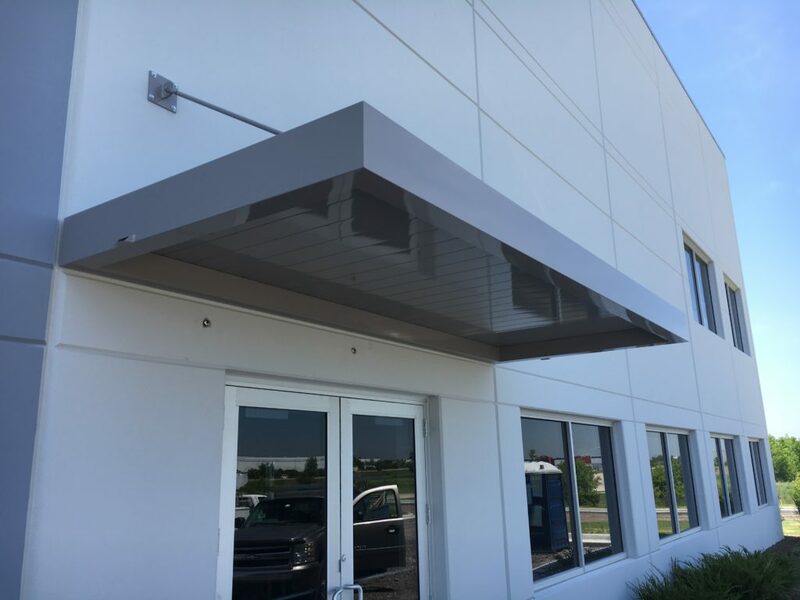 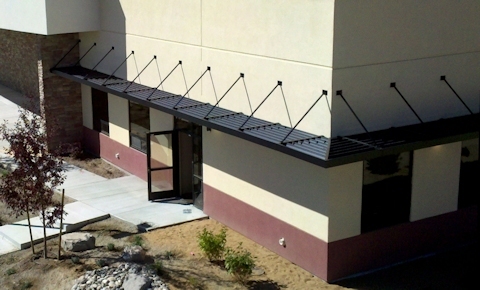 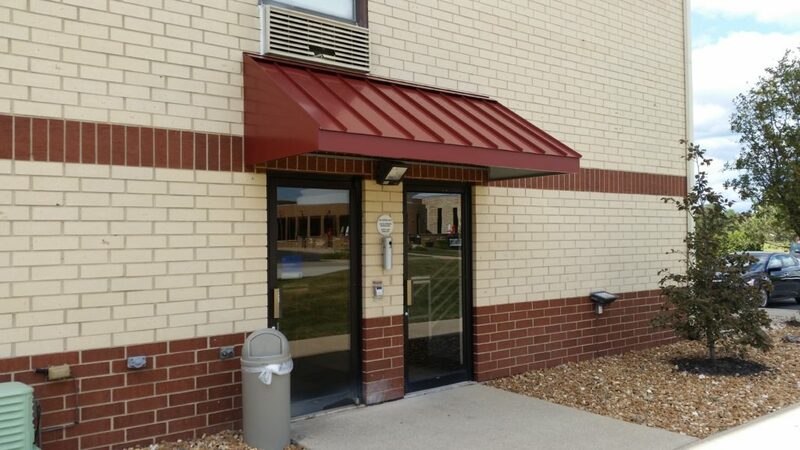 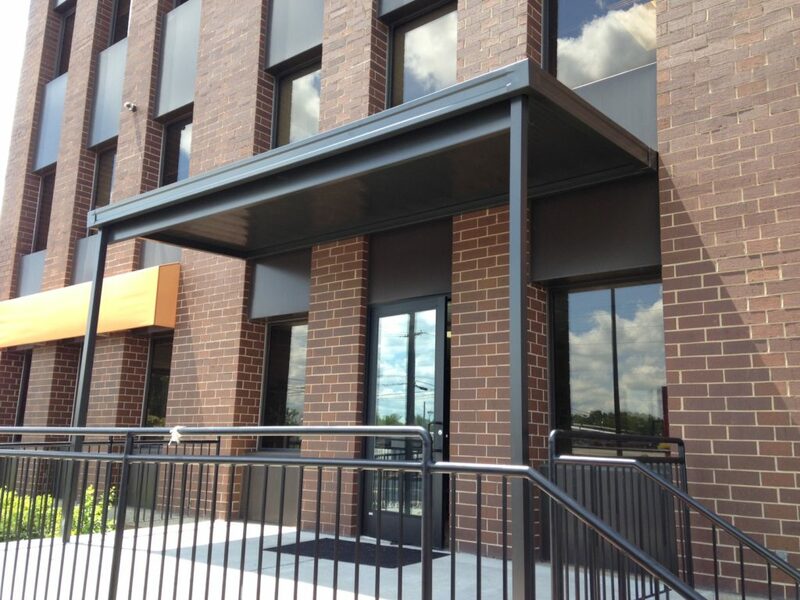 Standing seam metal awnings provide a striking architectural appearance along with longevity, low maintenance, weather protection, and sun control. 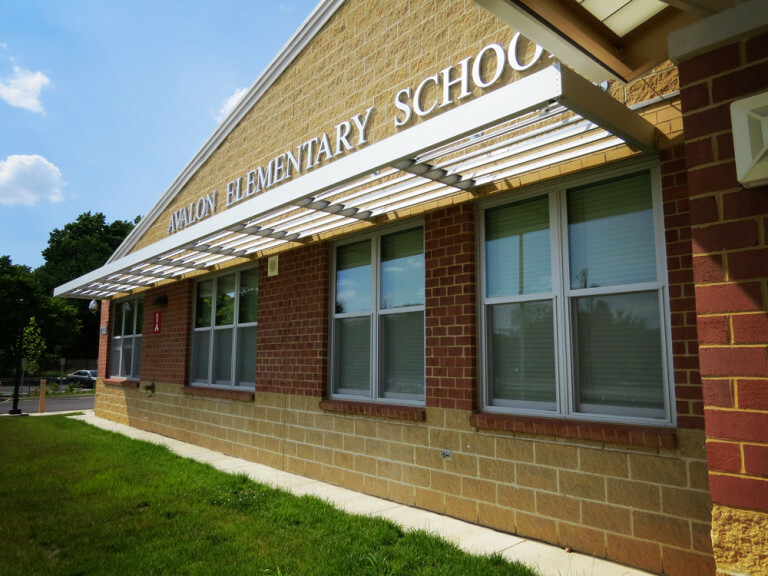 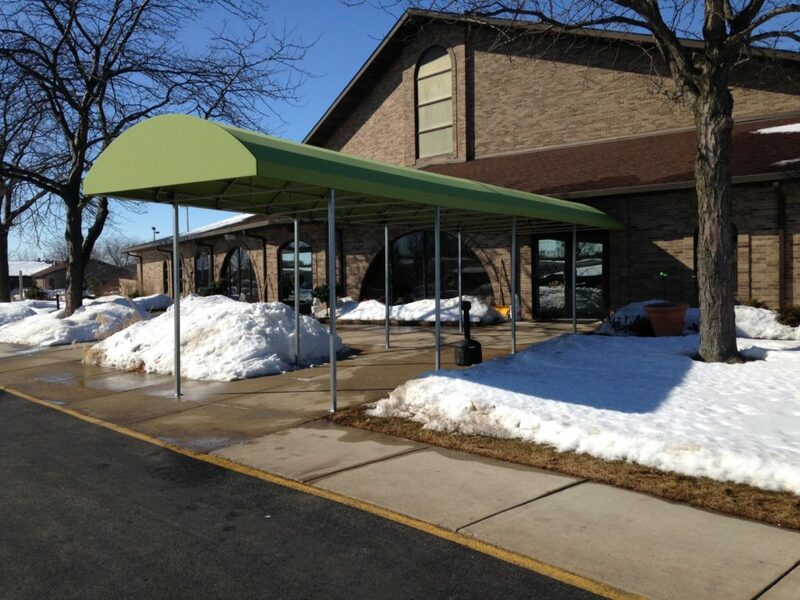 Architectural sunshade canopies offer a distinct exterior appearance along with protection from the sun's damaging rays. 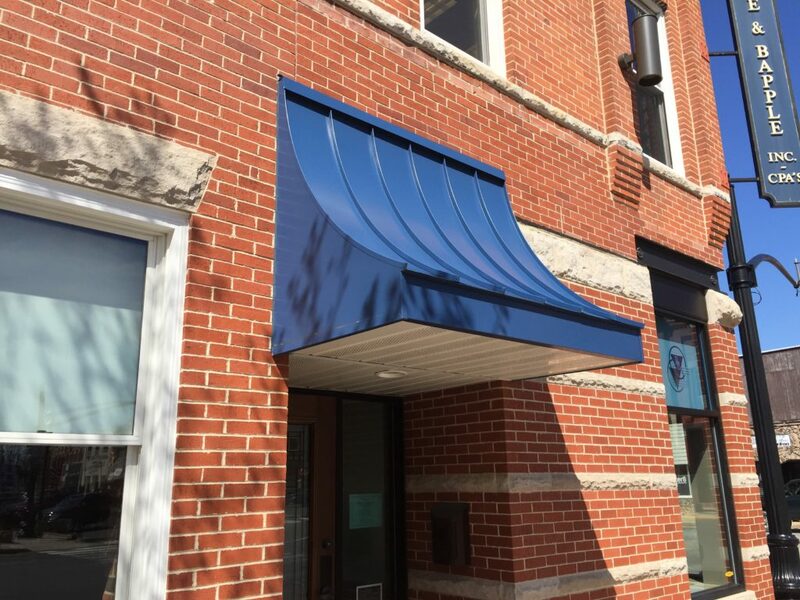 Help make your business unique!